Feel like using your patio as a place of tranquil serenity on Sunday morning? Or are you more likely to have the neighbors over for a night of fun? Fortunately, American Sale offers an extensive selection of outdoor patios for sale to suit any occasion. want to be your #1 store for all patio furniture set needs – patio tables, patio chairs, you name it! Our Wicker furniture collection is firmly weather-resistant and crack-resistant, and more geared toward cozy gatherings. The Sling furniture, on the other hand, is specially made with durable sling fabric and geared toward more active users. We offer several design options to make your vision a reality. The owners of good outdoor patio sets will enjoy a natural advantage when it comes to backyard entertainment and parties. Located just 50 minutes from our Lake Zurich location, the village of Naperville, Illinois, is an hour west of Chicago and is accessible by car via the I-88 Expressway. Notable points of interest in Naperville include the North Central College and Naper Settlement. American Sale of Naperville, our newest store, was opened in June of 2014 with the goal of better servicing our friends in the northern suburbs of Chicago. We are conveniently located just off of Rand Rd. 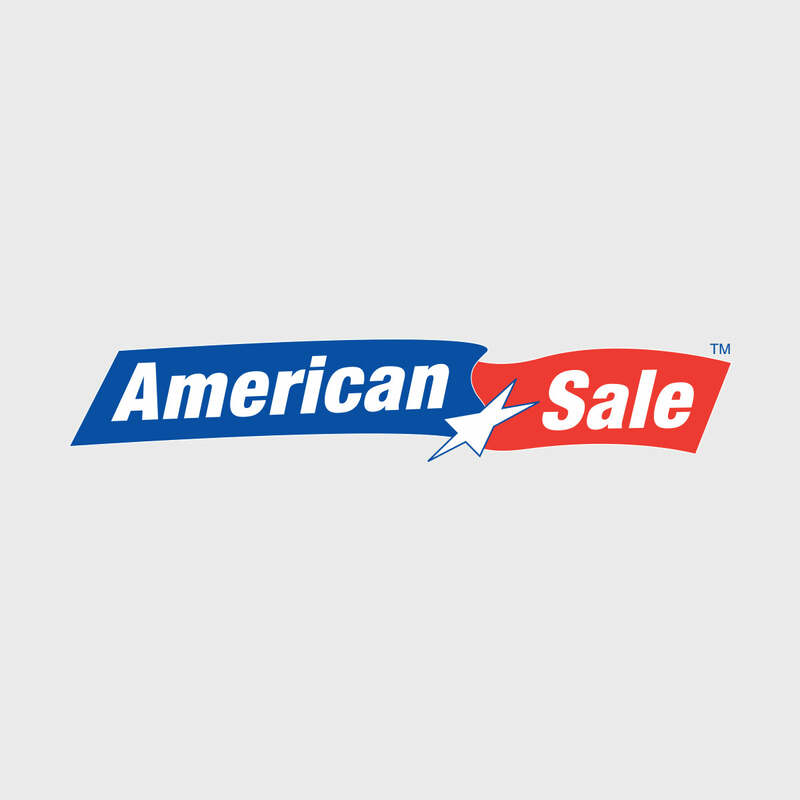 Featuring an awesome indoor patio display, American Sale of Naperville’s trained sales team is ready to assist with any questions or concerns you may have regarding the cost of a patio set, or even just a patio table. Consult with us to obtain the patio of your dreams today!